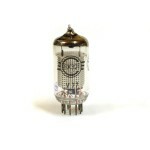 Many classic audio preamps are constucted with EF86 pentode. EF80 is the best choice for tube mics. 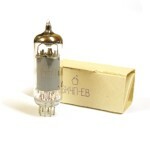 6J32P (EF86) SED Winged =С= (Svetlana) - very poular pentode used in mic/instrument preamps. 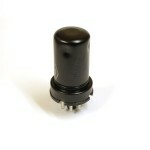 ..
6J3P-E (6AG5, 6BC5, EF96) - pentode, used at input stage of preamps/amps. 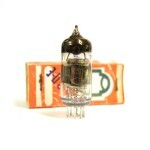 You can find them i..
6K4П-ЕВ (6K4P-EV, EF93, 6BA6) - Pentode with long characteristic, used as an high frequency and i..
6Ж8 (6J8) - pentode, substitute for 6SN7. New old stock. New in original boxes. 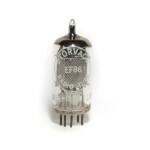 Perfect choi..
Torvac EF86 tubes made in Bruxelles (Brussels), Belguim, (M.B.L.E. Mazda factory) for Torva..